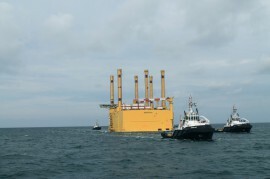 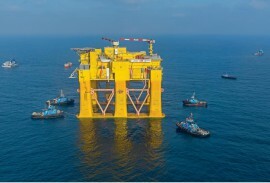 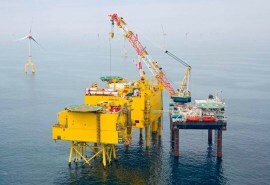 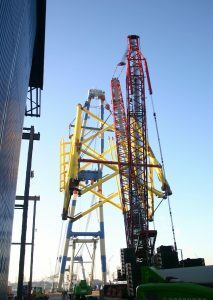 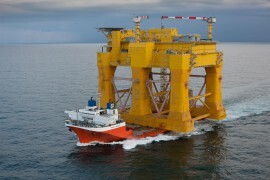 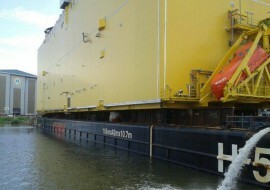 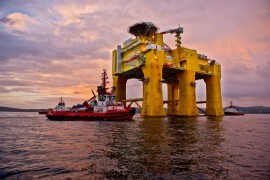 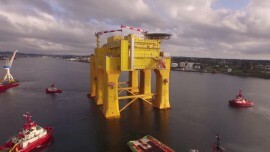 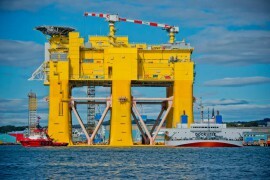 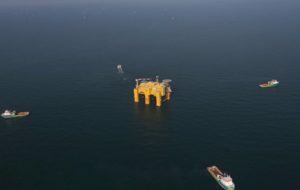 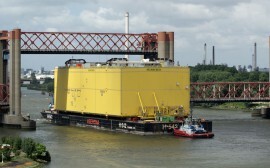 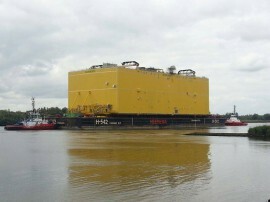 HSM Offshore has contracted Joulz Energy Solutions as subcontractor for TenneT’s 700MW Borssele Beta to be built offshore at Borssele in the south-west of the Netherlands. 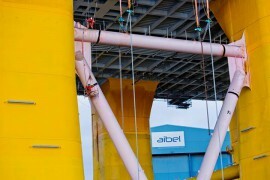 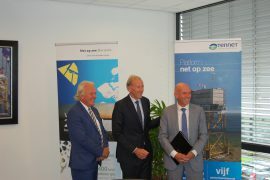 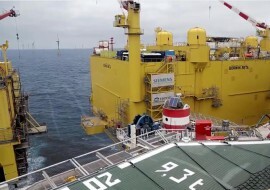 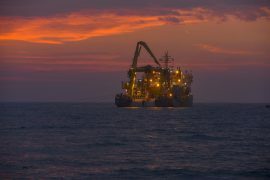 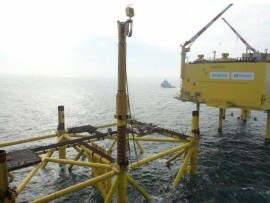 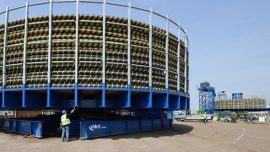 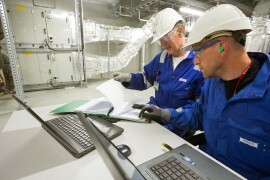 TenneT has awarded the consortium between VBMS and NKT Cables with a contract for the installation of two 67km export cables that will connect the Borssele Beta substation, i.e. 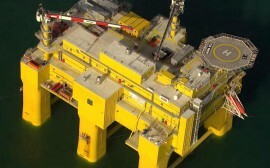 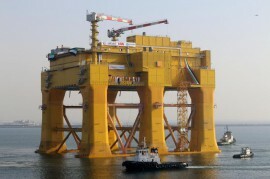 the Borssele 3 & 4 offshore wind farms, to the Dutch onshore grid. 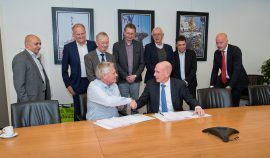 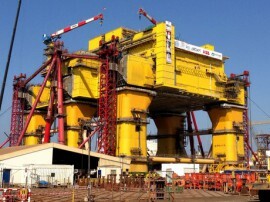 Dutch transmission system operator TenneT TSO B.V. and the Schiedam-based HSM Offshore have cut the first steel for the Borssele Alpha offshore transformer station and have signed a contract for the construction of the Borssele Beta platform.